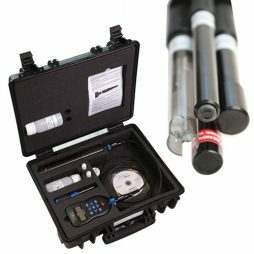 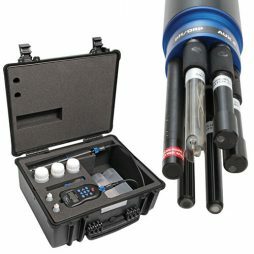 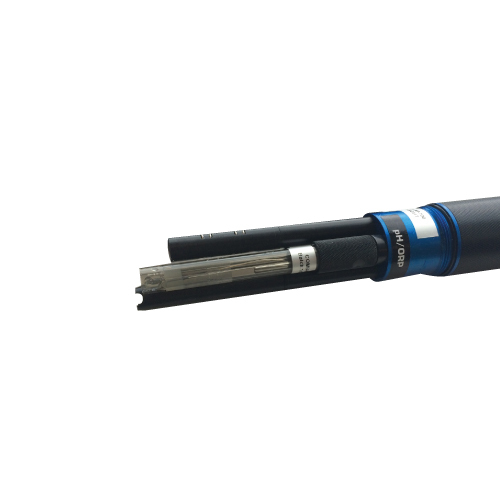 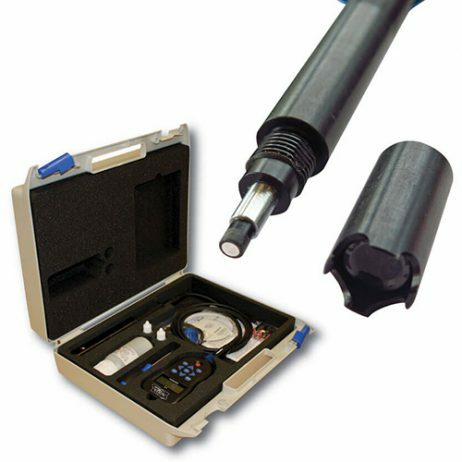 The presented set has any possible thing you need to inspect water quality on a basic level. 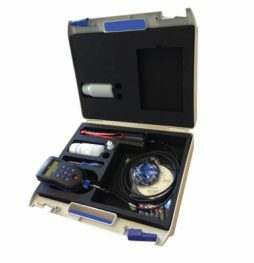 You will be able to begin tests immediately, provided with Aquaprobe, a GPS Aquameter, a 3m wire, supplements and RapidCal. Everything fits perfectly into a special carry case to ease storing all the devices and their transportation.